This worldwide food packaging organisation is currently present in 62 countries, with 145 manufacturing facilities, 56 research laboratories and approximately 25,000 employees. Their focus is for food packaging solutions, bubble wrap brand cushioning and cleaning/hygiene solutions. 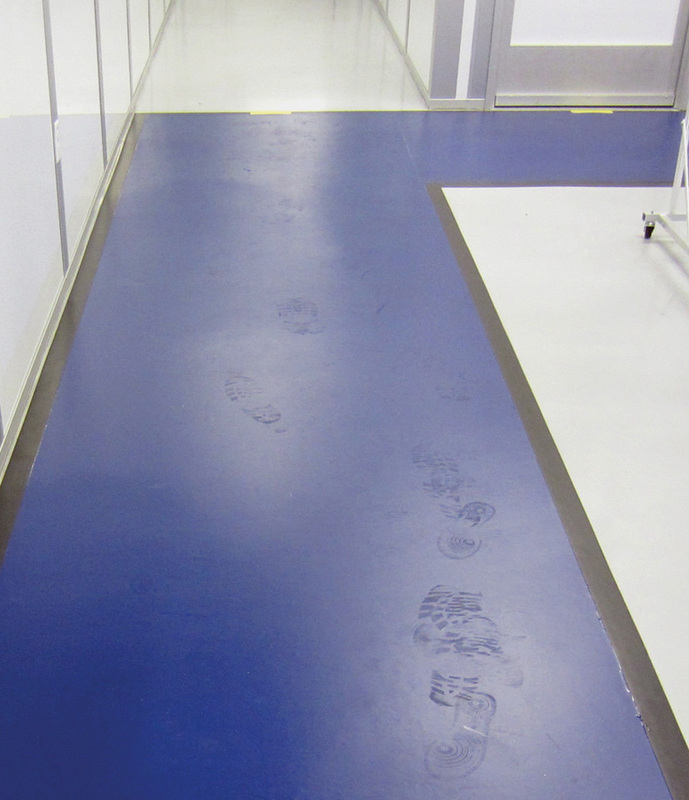 Dycem was tasked to help one of their manufacturing sites in reducing the amount of foot and wheel-borne contamination from entering critical production areas. Therefore Dycem CZ01 CleanZone was installed in changing areas and CZ02 WorkZone in their airlock areas. The results have been promising, with planned expansion of Dycem at other sites in the near future.